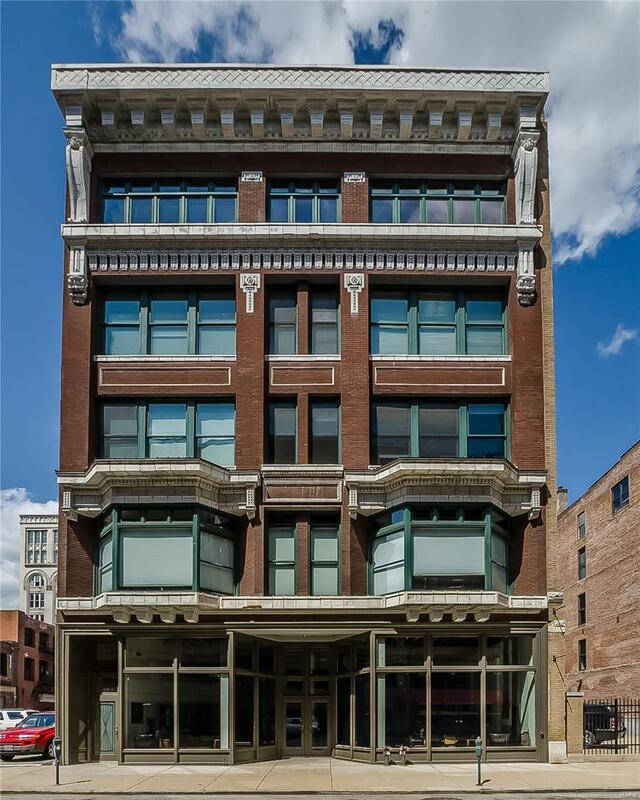 Welcome to the Alexander Lofts, a boutique building in the heart of downtown. The Alexander Lofts are the only property downtown where each owner enjoys the privacy of the elevator opening directly to the unit. 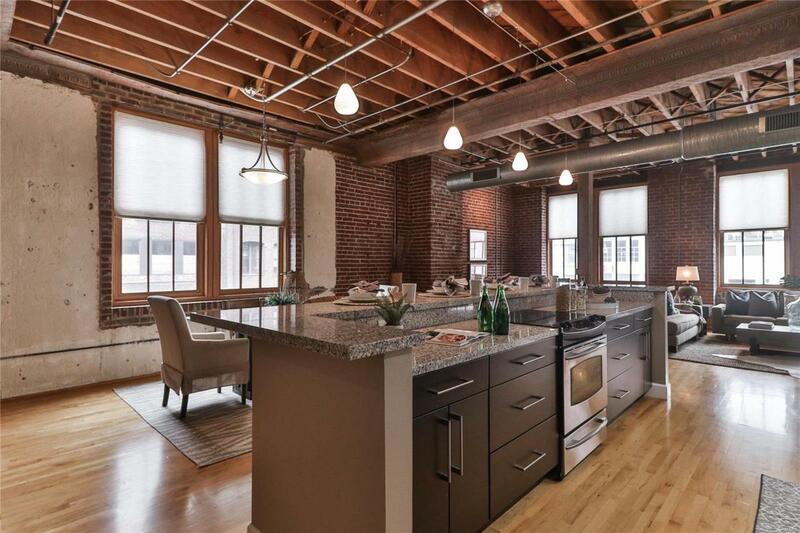 This open loft style floor plan features 11' ceilings, maple wood flooring & exposed brick. The high-end kitchen features gleaming granite countertops, breakfast bar, stainless appliances & gas range. Elevator opens into large open floor plan with tons of space for a Living Room, Dining area, and home office/sitting area. The master suite features a large walk in custom closet, a private balcony, and luxurious master bath. 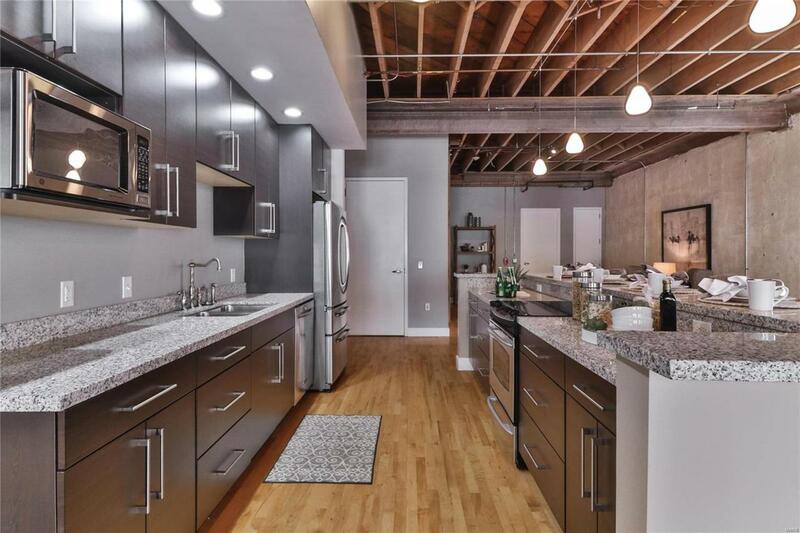 A second spacious bedroom and full bath top off this fabulous downtown space. This unit includes two side by side garage parking spaces (#5 and #6) and a storage unit. 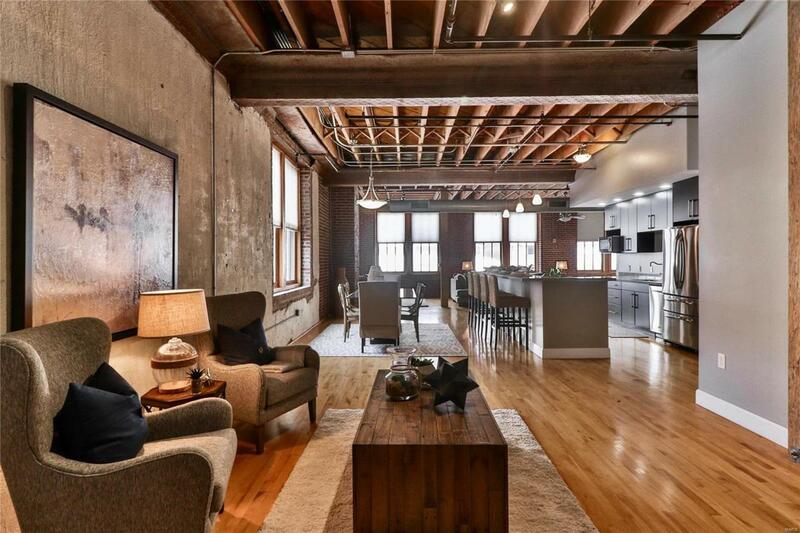 Dont miss your chance to see this unbelievable space!